Your quest for a mindful life starts here! 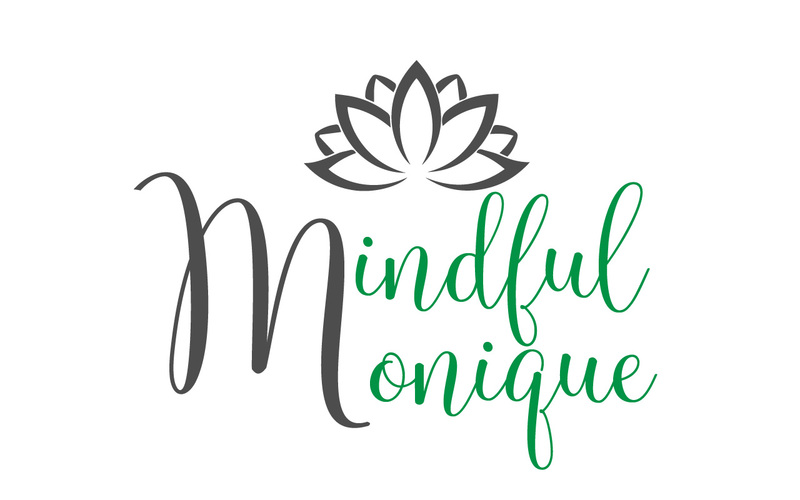 Welcome to Mindful Monique, Not just a lifestyle blog but an online guide to mindful living and wellness focusing on the growth of human consciousness. To be mindful means to be in a wiser relationship with things going on in our lives rather than being at the mercy of our own emotional reactions, crazy thoughts, fears, negativity and so forth. Ultimately just being a bit more present and paying more attention to what we do when we do it. Attention is the faculty that allows us to navigate our lives. I am a Mother to the most adorable little boy Carlo who is 2 years old. I am a vegetarian who would love to be vegan if I could just stop eating cheese! My star sign is Taurus, and I am a self-confessed mindfulness enthusiast! Over the years through my interest in mindfulness I learnt about astral projection, lucid dreaming and quantum jumping. I started to meditate a lot and quickly discovered that I am an empath and have a strong gift feeling different people’s energies. Making me a very good judge of character. When I became pregnant my dreams became more vivid and through meditation I started to lucid dream. My dream’s where like a completely separate life (Read my blog on lucid dreaming if you want to know more.) This got me curious as to where I was actually going at night and I began to research dimensions and different theories in relation to that. Through tons of reading and guided meditations my meditation skills got more advanced and I started to shift into a deep state of consciousness within a matter of seconds of mindfulness. This made me start to feel a deep level of ascension through my deep connection with spirit. I have completely changed my life for the better through mindfulness and I want to help you do the same. Join me in living a mindful life and start being present today!